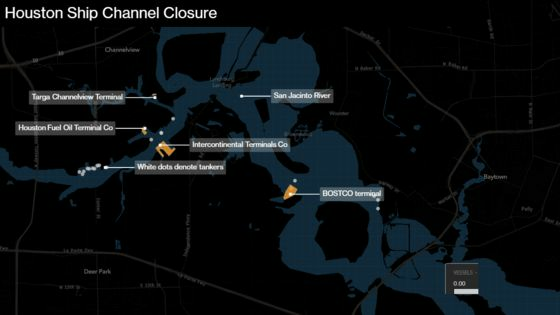 A two-mile (3.2-kilometer) stretch of the Houston Ship Channel’s that’s been closed for three days will be open during daytime hours while the clean-up continues. 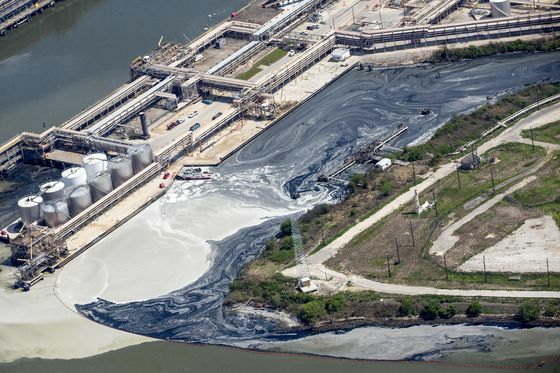 Pilots have been ordered by the U.S. Coast Guard to stay at least 40 minutes apart so each vessel can be inspected to ensure it’s not dragging oily residue through the water. 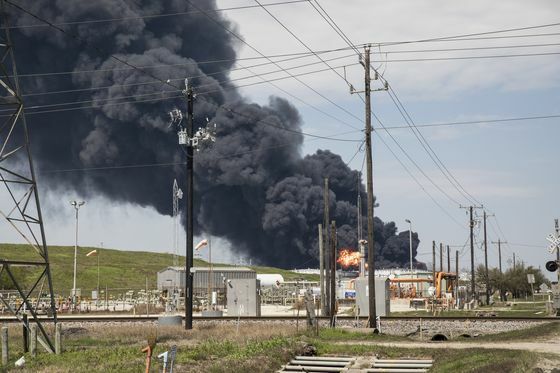 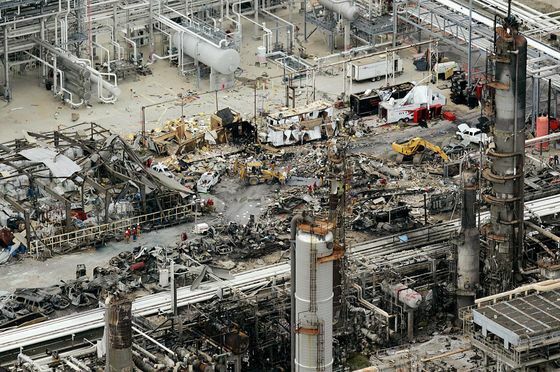 The partial reopening means that oil refiners, chemical makers, grain exporters and other industries in Houston’s eastern suburbs are no longer cut off from the Gulf of Mexico and international markets.